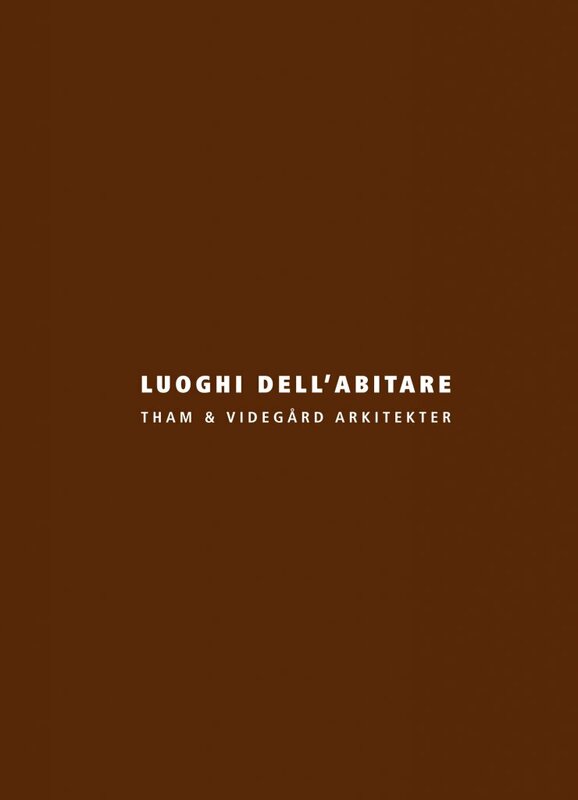 2012 Luoghi dell’Abitare (Places for living). Published by Casa Editrice Libria, Melfi, Italy. 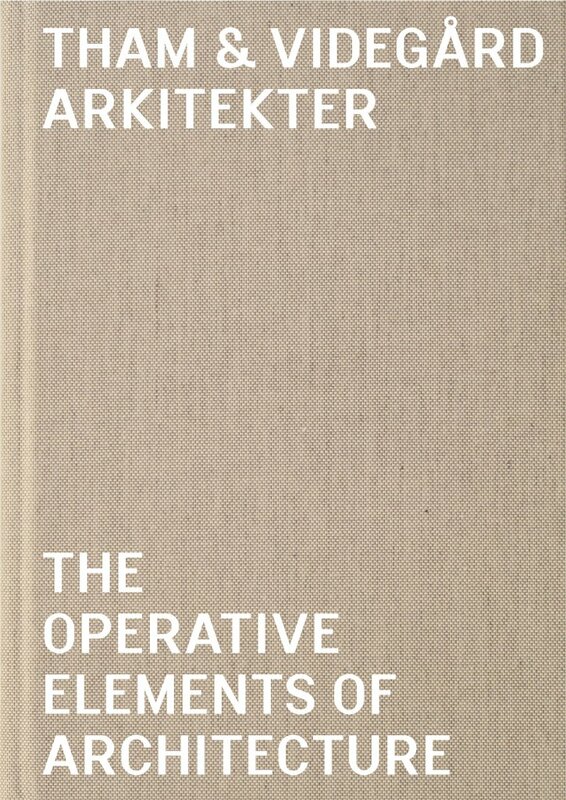 Essay by Riccardo Butini; Faculty of Architecture in Florence. 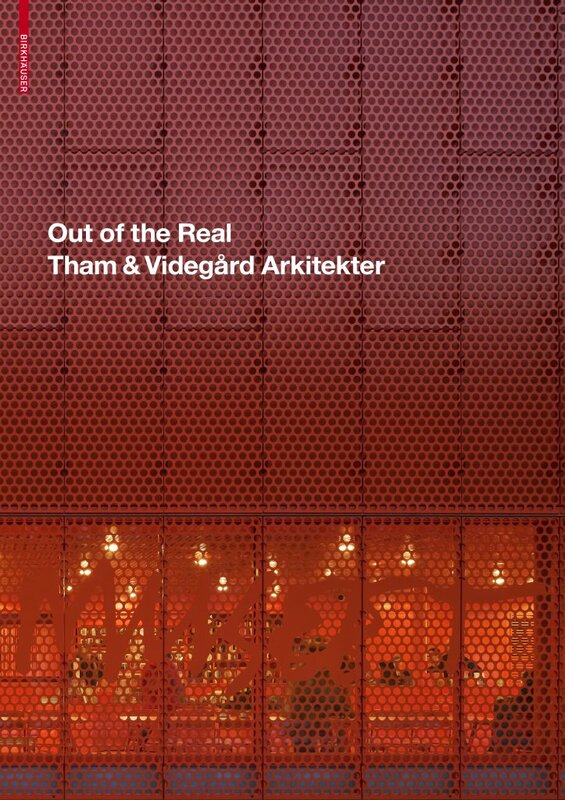 2009 Tham & Videgård Arkitekter. 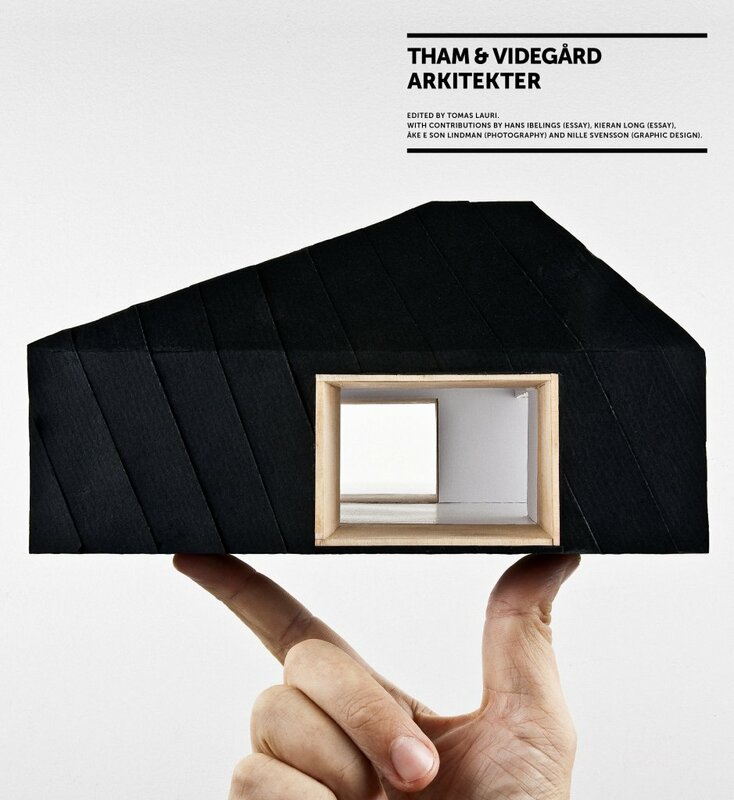 Published by Arvinius Förlag, Sweden. 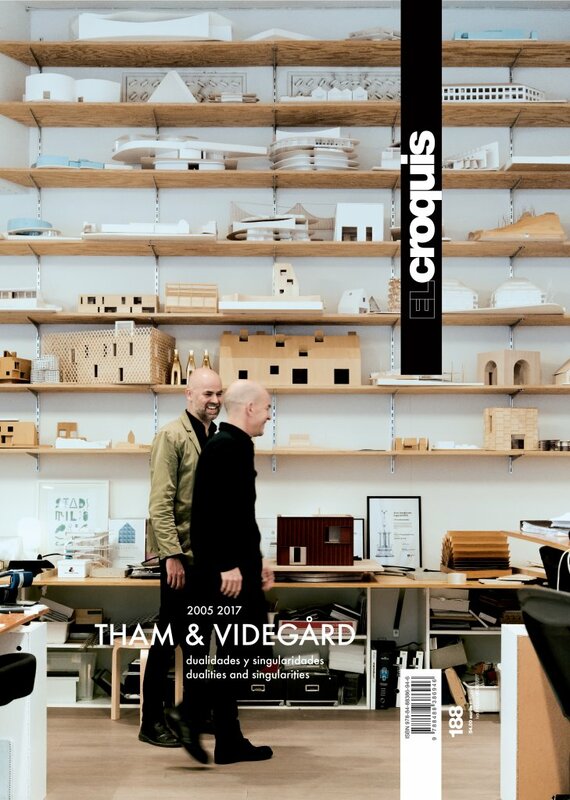 Edited by Tomas Lauri with contributions by Kieran Long and Hans Ibelings.